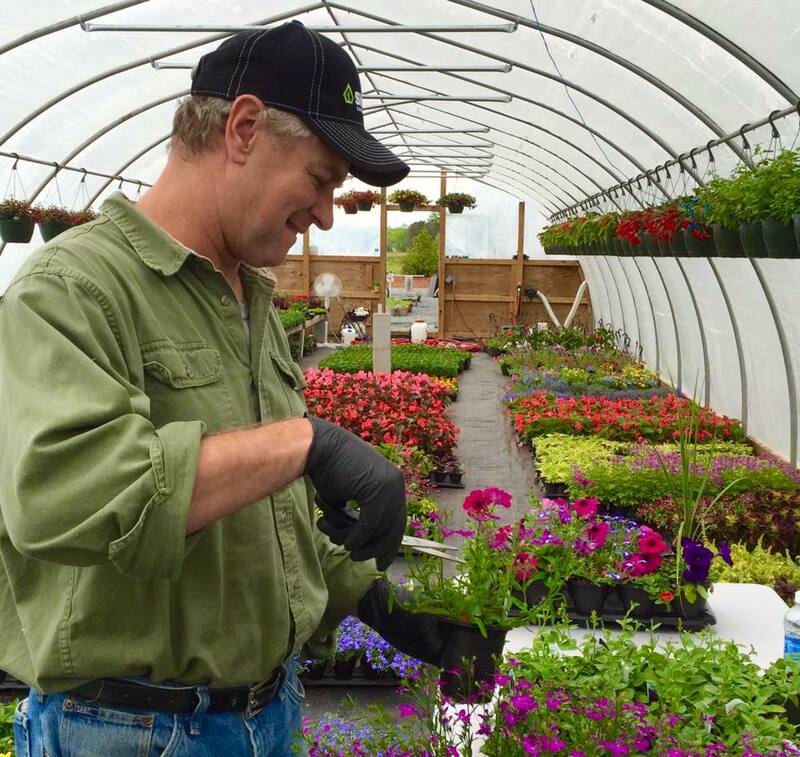 Garden Shack Farm holds Thursday farmers market on May 5 (Photo: Garden Shack Farm). 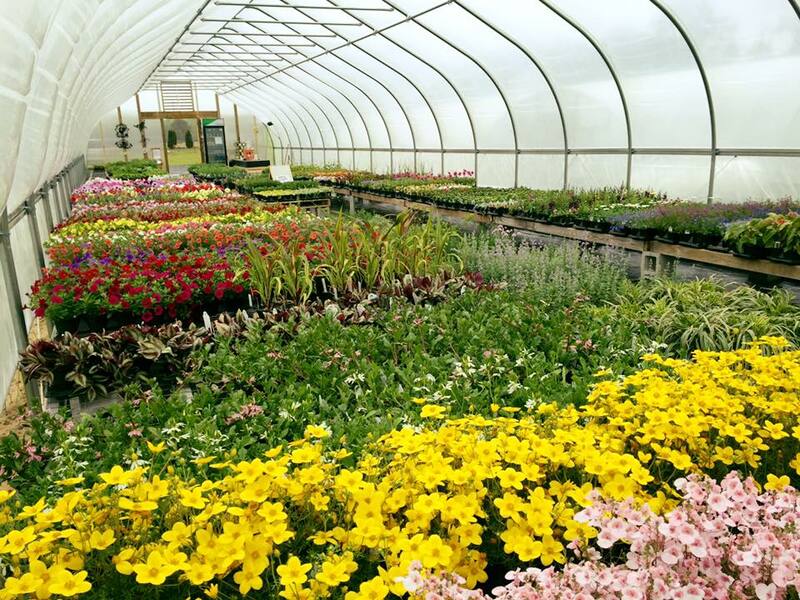 Located off of Beaver Dam Road in Lewes, Del., Garden Shack Farm has been growing and selling annuals, perennials, vegetable plants, ornamental grasses, ground covers and eggs since 2014. Tom and Laura Kucharik have spent the past few decades perfecting the art of the green industry through hands-on experience on their farm. 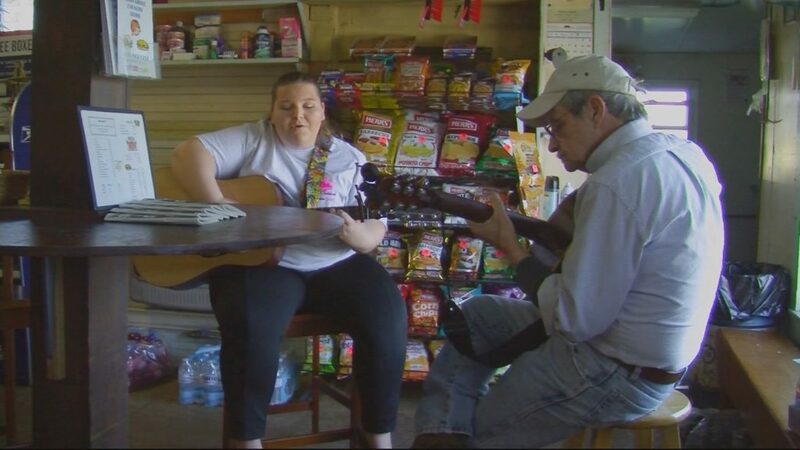 Laura says making sure the community is served fresh produce is a top priority. Cue the Thursday afternoon farmers market. 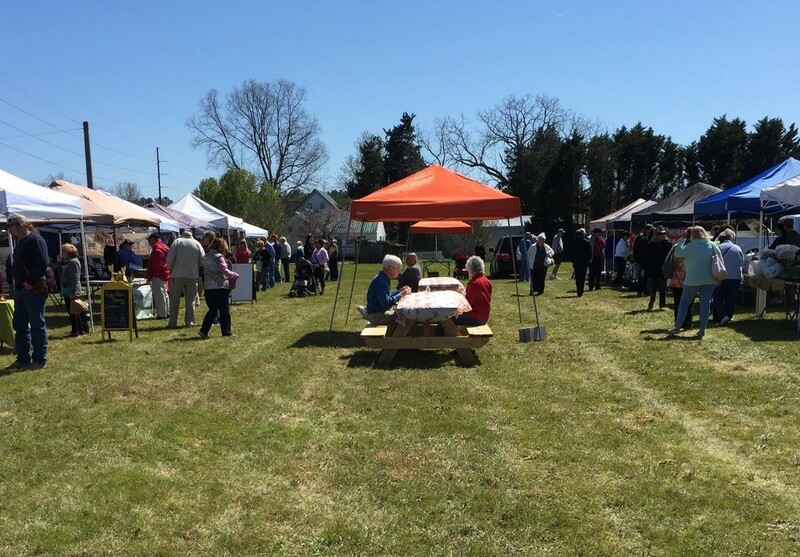 Every Thursday from 2-6 p.m., Garden Shack Farm showcases 25 vendors offering a “little bit of everything.” From produce, meat, dairy, baked goods, coffee shops, local craft vendors, food trucks and more, you won’t be disappointed. Garden Shack Farm is located just off of Route 1, which Laura thinks will work in their favor during the upcoming summer months. Since the grand opening, Laura says the customers have been great, ranging from young families with kids to retirees. On top of fresh produce and baked goods, the Sussex County Mobile Library will at the farmers market every third Thursday beginning April 7 from 2-3 p.m., offering story time and a craft, as well as library card sign-ups and check out of books and DVDs. Garden Shack Farm is open Monday, Tuesday, Wednesday, Friday and Saturday from 8 a.m.-4 p.m., Thursday from 8 a.m.- 6 p.m. with the farmers market running from 2-6 p.m. and lastly, Sunday from 12-4 p.m.
To learn more about the Garden Shack Farm, go to www.gardenshackfarm.com/welcome.html. Vendors Include: Stag Run Farm/Chrissy Bee’s Honey, Lavender Fields at Warrington Manor, Kalmar Farm, Hattie’s Garden, The Point Coffee House & Bake Shoppe, Black Hog Farmstead, GreenMan Juice Bar & Bistro, Old World Breads, Union Street Woodwork, Adkins Produce, Totem Farms, Seaglass Originals, JuiceFresh Juice & Detox, T.A. Farms, Muddy Truck Flower Farm, Fresh Harvest Hydroponics, Rosenfeld’s Roadside Jewish Deli, Ada’s Picnic, Chapel’s Country Creamery, Alaskawild Seafoods, Big Thunder Roadside Kitchen, Coastal Home & Body, Sugar Spice and Everything Nice, The Beachy Bean, Le Marche´ Gifts and Gourmet, Vannoy Farm, Charlotte’s Aprons & More, Fifer Orchards, Nice Farms Creamery, Pasqualini’s Bakery, TaCaCo Alpacas of DE, Tall Oak Trading Company, Sandhill Produce, LJ’s Retail Market and T.S. Smith & Sons.